LoveNokia | Latest News and Information about Nokia Mobile: Nokia 6 starts receiving September Security Update!!! 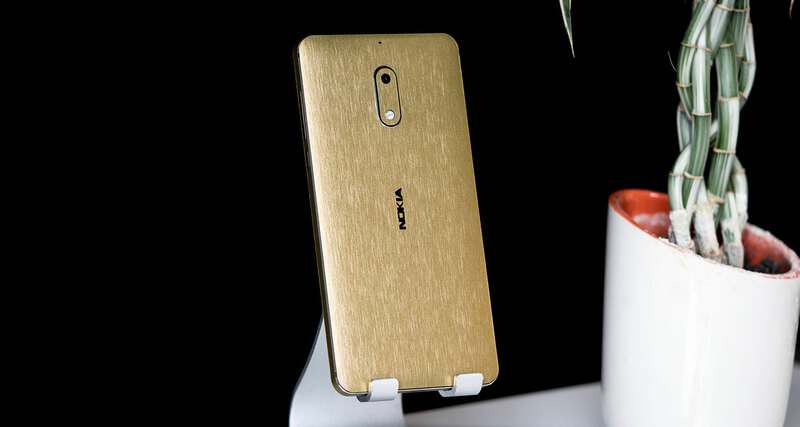 Nokia 6 starts receiving September Security Update!!! 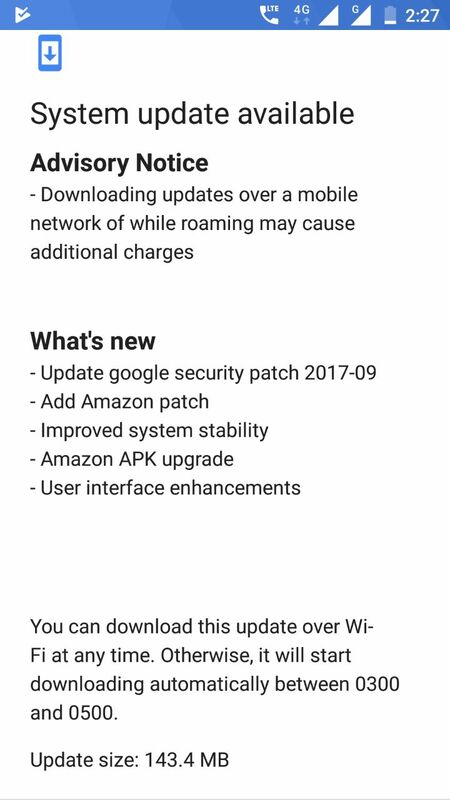 Nokia 6 has finally started receiving the September Android Security Update in India. The update is around 143 MB in size and you should get the notification about the update or you can do a manual search by going to the settings. Along with the September security patch, the update brings system stability improvements and some enhancements to the user interface. There is also an update to the Amazon APK included with the security patch. Below is the screenshot of the update.